If you are filing an application for membership under as a student or recent graduate, but it is not at the beginning of our annum, please see our Membership Breakdown (a popup window will appear when button is clicked). Please locate the month in which you are applying and input the appropriate fee in PayPal box below. 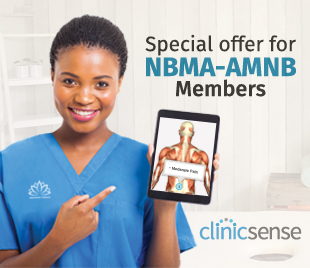 As a new graduate of Massage Therapy NBMA-AMNB is here to help you understand options available to your new career.